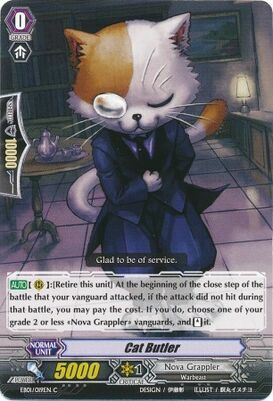 As of August 18th, Cat Butler will be restricted to 2 copies per deck. In addition to that, Descendant will be allowed to be ran at 4. 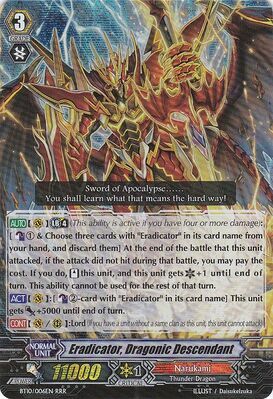 Basically, Thing Saver used the protagonist powers to be protected from the banlist. 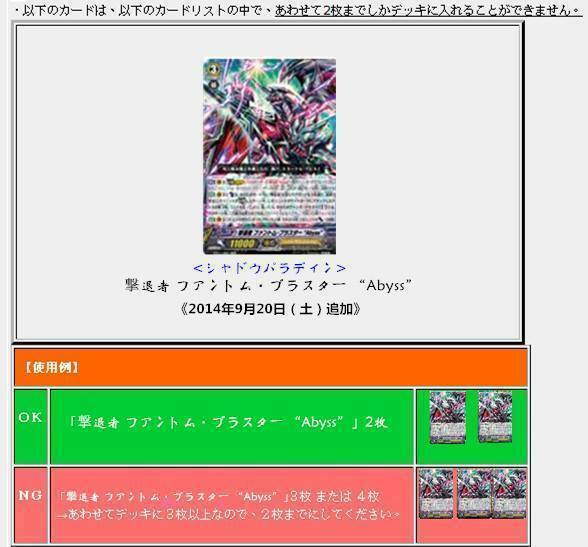 I'm actually sort of just hoping to God that Bushi hits Sing Saver with the Neon Messiah release so the new Seeker ace can sell. who am i kidding they wont do anything . ___ . I would like to hope that too, but they didn't do the same for the other million Seeker aces we already have too. So yeah, it probably won't get hit because it's still selling and that's really dumb. Confirmed to be a joke by people who would expect this move from Bushi. ... I mean, I wouldn't be surprised in all honesty. The fact that people thought it was from Bushi speaks volumes about them.